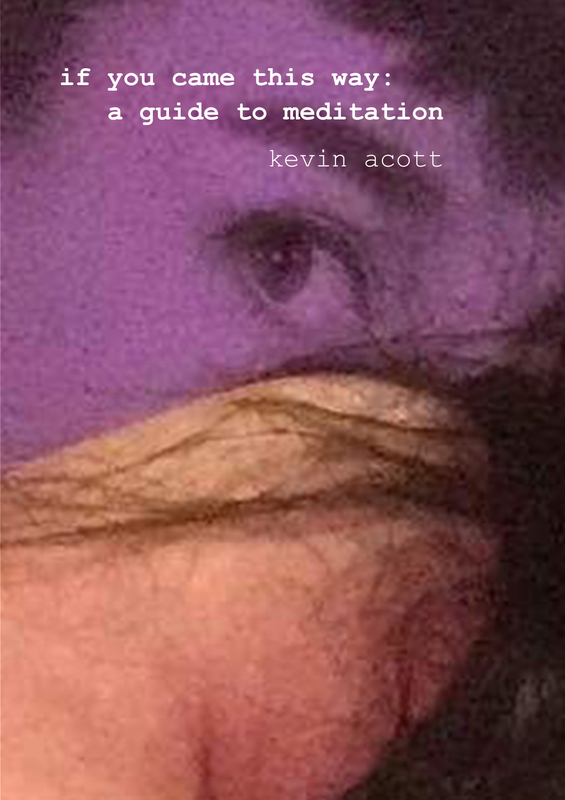 If You Came This Way is the third instalment in Kevin Acott’s travel chapbook series. The themes and desires of this book lie somewhere between San Francisco and London. Kevin spent a week in a zen retreat in San Francisco before travelling back to London. The next stop on Kevin’s journey is Greenland. One Amazon reviewer described it as ‘Cartland on Acid’ but it owes more to a kind of mindfulness that would have been perfected by Serge Gainsbourg.